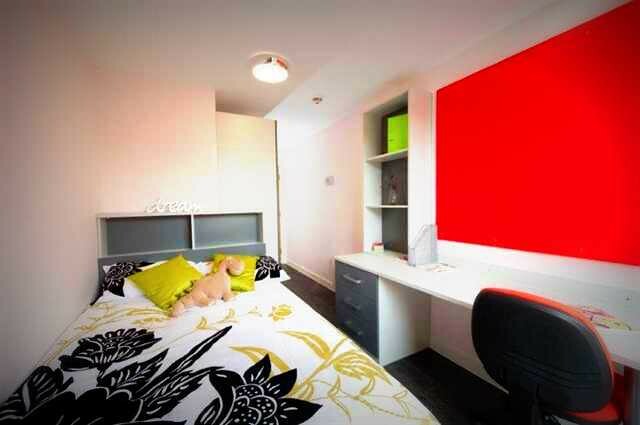 5 Star quality budget accommodation in the trendy Stockbridge area of the city centre. 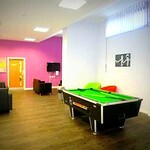 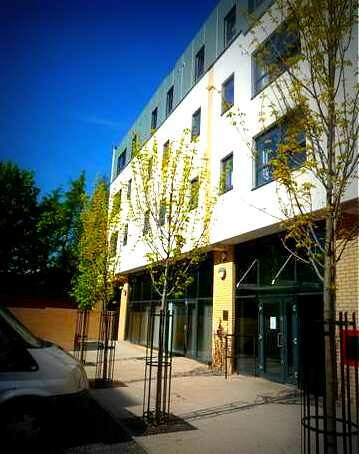 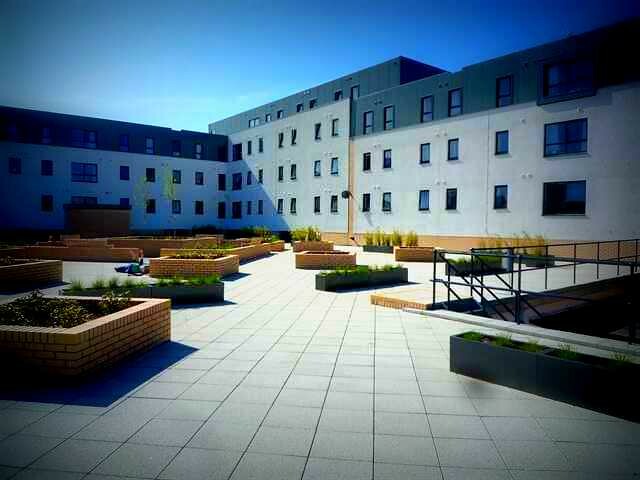 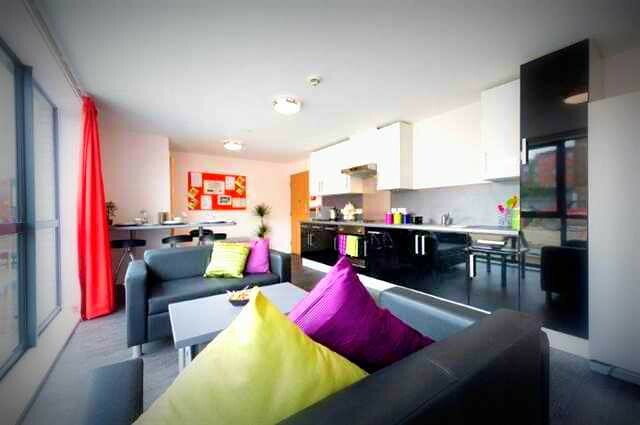 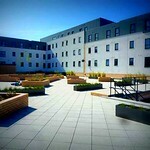 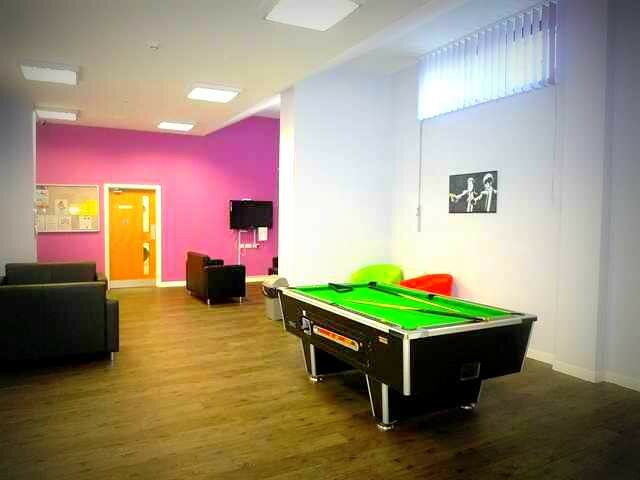 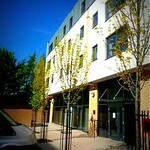 Beaverbank Hostel apartments offer facilities include free parking en suite rooms and Internet in every room. 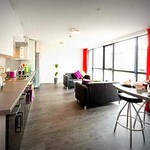 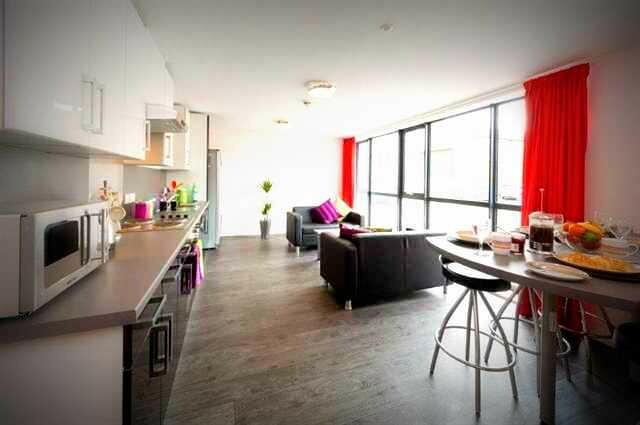 Located in the heart of historic Edinburgh near the Royal Botanical Gardens. 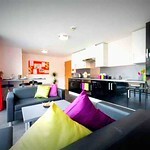 Also check out our great value for money that saves packages including 2 nights accommodation in Edinburgh.